China’s Debt Trap Diplomacy: Time for Africa to reconsider Its Sino Relations ? At the start of the decolonization period in Africa around the 1960s, Africa (as a whole) and China were facing more or less the same problems economy wise. These two were struggling to sustain themselves; Africa and China were agro-based but an agriculture backbone was proving to be an unsustainable solution not just in keeping the economy stable at the time but also in shaping the future. Faced with almost the same problem, Africa and China at the time (the early 1960s) decided to take different paths. China started diversifying its economy and placed austerity measures to cut government expenditure. Africa on the other hand when it attained independence decided to stick with agriculture, mining and adopted the welfarist ideology which chowed a huge chunk of government revenue subsiding consumer goods and paying for free health and education. The end result was that China moved forward and Africa regressed. Africa’s regression meant that it had to look for bailouts. Surprisingly, one of the countries that Africa looked to for bailouts is China, the same country which the African continent had the same standing with barely less than 50 years back. 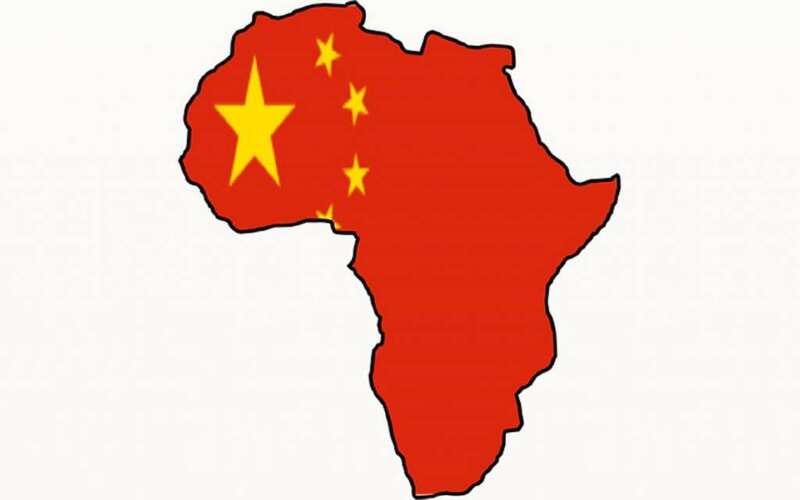 The mere fact that China managed to move forward while Africa regressed is enough for us to conclude that China is intelligent and Africa (as painful as it is to say) is dull. To illustrate China’s intelligence, one only needs to look at its Debt Trap Diplomacy which ensures that China continues to propel further economically while furthering its political interests. To better understand and appreciate China’s Debt Trap Diplomacy, let’s use the zero-sum game theory. In general, the zero-sum game theory entails that when two actors enter into a partnership, only one actor is going to gain while the other is going to lose. As such, in the China-Africa relationship, there is one actor who is clearly gaining and another who is clearly losing. Taking, for instance, the case of Zambia. Since independence, mining (particularly copper mining) has been the backbone of Zambia’s economy. However, around 2011, the price of copper significantly fell thereby affecting the economic standing of the country significantly. The Zambian government was unable to balance its budget, therefore, leading it to look for alternative ways of earning money to be used in covering the budget deficit. The chosen alternative method was borrowing. As has been the case with China in recent times, China was quick to offer Zambia a lifeline by offering quite a substantial loan. The trick however when it comes to Chinese loans under the Debt Trap Diplomacy is that it somehow indirectly influences leaders not to reveal the details of the loan to the prying eyes of the public. With less to no accountability, any staggering clauses inside the loan agreements will not cause any alarm hence no public outcry. Using this method, China managed to offer Zambia loans in which she added major state assets as collaterals in case Zambia fails to repay back the loan within the agreed timeframe. The collateral that was included in some of the loan agreements includes national broadcaster ZNBC and power utility ZESCO. In one of the loan agreements, Zambia failed to meet the repayment terms and ended up losing ZNBC to the Chinese who now control the state broadcaster. In another loan agreement, Zambia also failed to meet the loan repayment deadline. While by default Zambia was supposed to automatically forfeit its control of ZESCO owing to its failure to meet the repayment deadline, it’s still controlling the power utility but just for the time being. In the end, one can see that from the so-called relationship established by China and Zambia, only China has managed to win as it now controls the country’s state broadcaster and is likely going to control the country’s power utility. 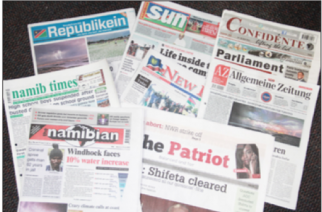 With its controlling stake in ZNBC, China does possess the keys to influencing public opinion and perception as media plays a critical role in how public opinion is shaped. Though we don’t know when (as it’s now looking certain) China will assume full control of ZESCO and any other national assets that we may not know of at this point in time, what we do know is that China is slowly but surely entrenching itself in Africa and placing itself strategically so that it can have access to Africa resources with no questions asked. Zambia’s fate has also befallen Djibouti (which lost one of its ports to the Chinese) while other African countries are likely to face the same eventuality as they are all relying on Chinese loans to service their foreign and local debts while at the same time covering budget deficits with borrowings. 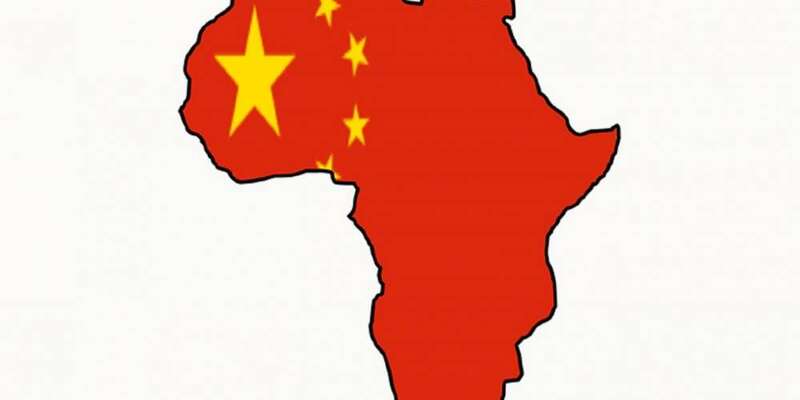 The mere fact that Africa has already seen two countries cede some of their national assets to China should be a wakeup call for Africa. Now is the time for all African countries to start reconsidering Sino-Africa relations. There are different ways in which African countries can do this and below, we share some of these methods. Only with a reformed mindset will Africa start moving forward and this change in the mindset is needed right now. During his campaigns, the leader of the opposition party in Zimbabwe, Nelson Chamisa said that if he won, he would revise all Chinese deals that the country is part of. At the time, many media outlets, Chinese investors, economists and the general public viewed the remarks with contempt thinking that he wanted to boot out Chinese investors on the continent. That was not the case, however, all that Chamisa wanted was to revise all deals so as to find out if there are any glaring clauses which benefit China solely while inconveniencing Africa. Though he lost the election, his solution to the China Debt Trap Diplomacy is what Africa needs to do. Africa needs to revise all deals that it entered with the Chinese. All deals that threaten the sovereignty of Africa (such as the taking of key national assets) should be revoked as was done by Pakistan, Nepal and Myanmar. African leaders have been able to get away with some scandalous deals because they have not been subjected to intense scrutiny. As such, it’s important that the African population becomes active in the affairs of the country. Each deal that the country enters should be scrutinized, if there are any suspicious and glaring clauses, they should be pointed out. Once there is accountability, African leaders will be forced to stop entering into unfavourable deals. Africa has for so long depended on foreign aid to finance different government services as well as cover budget deficits. This despite the fact that Africa is one of the richest continents on the planet owing to the endowment of numerous natural resources. Therefore, there is a need for Africa to stop relying on foreign aid but to come up with measures which will enable the continent to feed itself. While relying on natural resources is alright, Africa no longer needs to export unprocessed raw materials but rather, it needs to focus on value addition and beneficiation. It’s not always the case that China puts clauses that disadvantage Africa. Sometimes it’s Africans who disadvantage Africa through engaging in malpractices such as corruption. There are times when Africa receives aid or loans but rather than channelling the funds to the purposes that they are meant to address, high ranking officials in the government syphon the funds and divert them to personal use. In the end, it’s the ordinary folks and the state which is left to bear the effects of corruption. Therefore, public servants ought to serve and not to profiteer at the expense of the country. Also, the ordinary folks ought to take measures to force the public officials to be accountable so that loans and aid money is used to address the goals it is supposed to address. Earlier on, we discussed how Zambia failed to take heed of advice offered by the IMF and decided to look elsewhere for support. Many countries on the African continent have taken the same stance, instead of listening to advice given by some economic think tanks to implement necessary reforms, they look the other way. Its high time, that African leaders start taking heed of the advice given by reputable authorities so that they remove their countries from the quagmire they find themselves in. the general public has a role to play in forcing the government to listen to advice and also to abide by the advice offered by reputable think tanks. Only a concerted effort between the leadership and the people can take Africa from its current predicament.